GEORGIA. 2010. 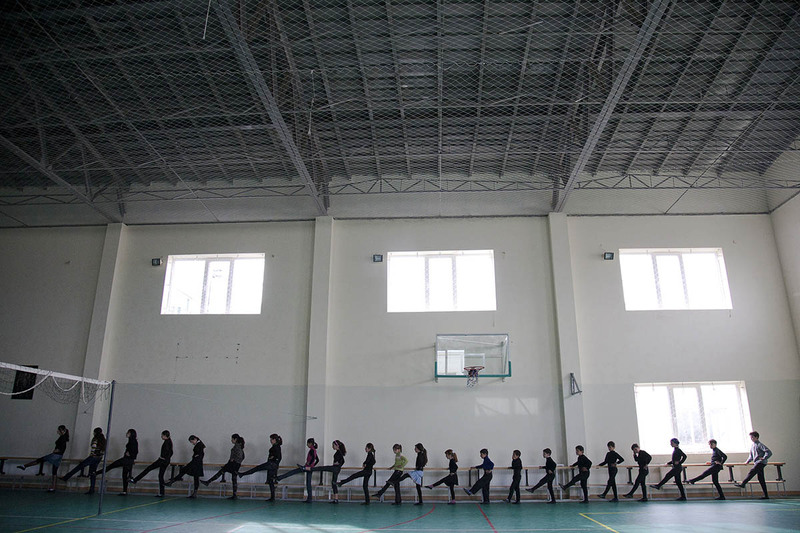 Students practice traditional folk dancing at a kindergarten in Tserovani.